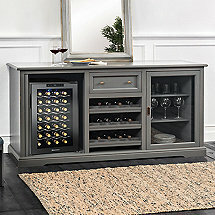 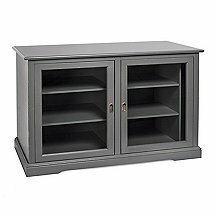 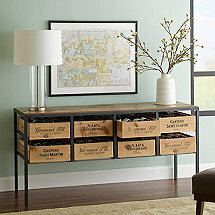 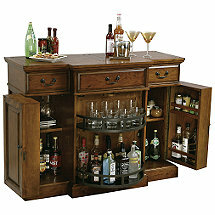 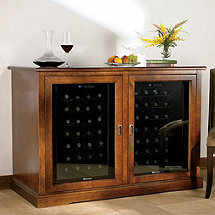 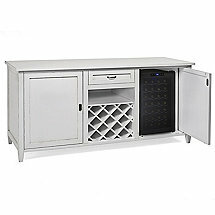 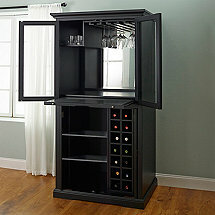 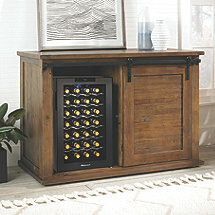 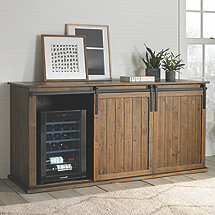 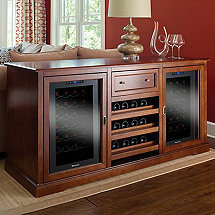 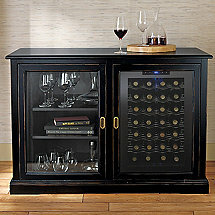 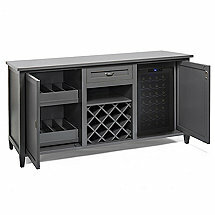 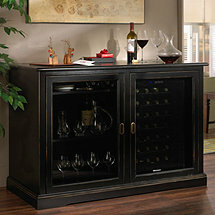 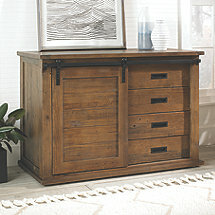 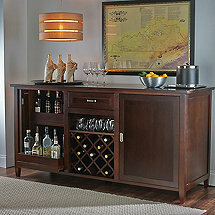 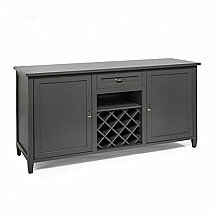 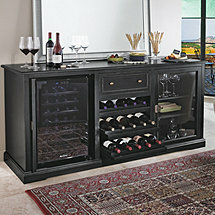 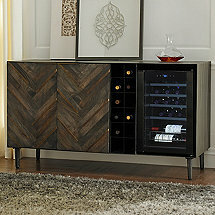 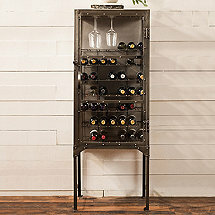 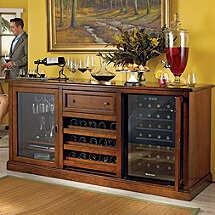 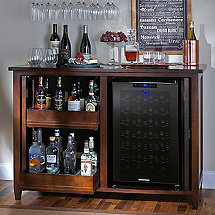 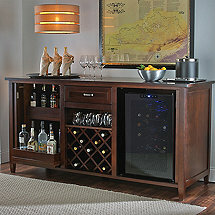 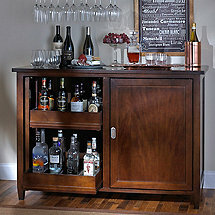 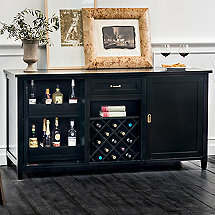 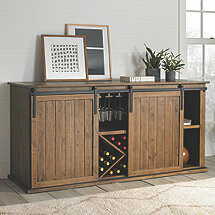 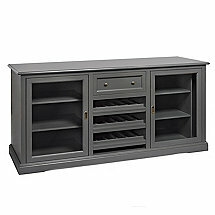 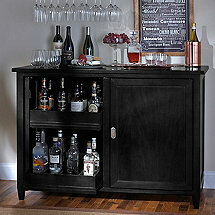 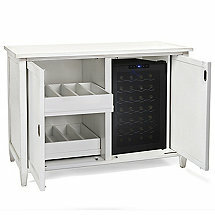 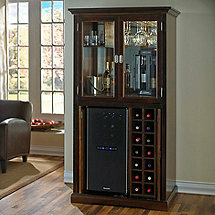 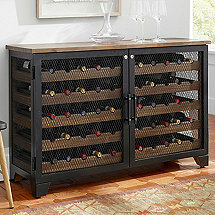 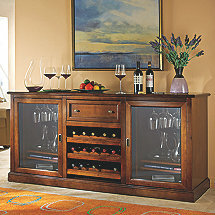 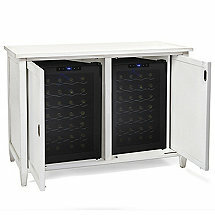 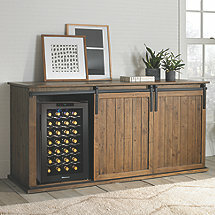 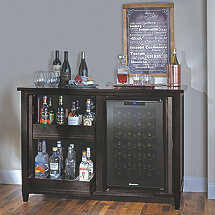 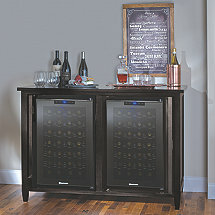 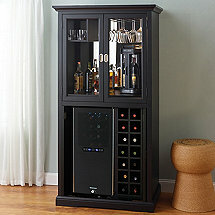 When it comes to furniture, Wine Enthusiast is dedicated to bringing any room in your home to life. 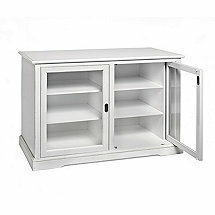 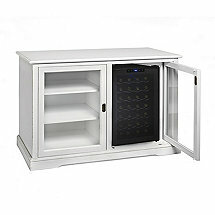 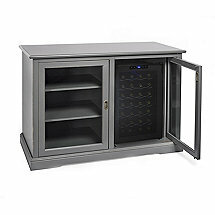 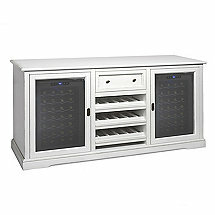 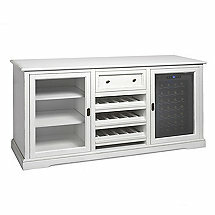 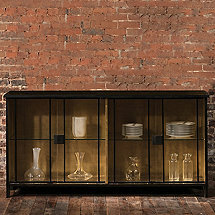 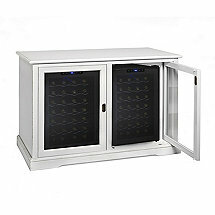 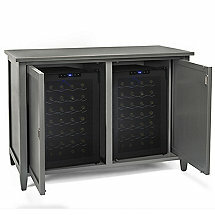 Our wonderful selection of uniquely crafted wine cabinets, buffets and credenzas are offered in a wide range of prices, ensuring that you find the perfect piece for your kitchen, living room, wine cellar or home-bar. 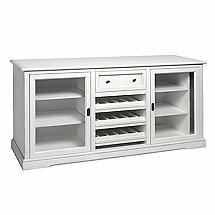 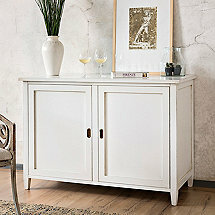 Store your finest whites, reds and everything in between in one of our specialty wine credenzas, sure to add excitement to any home-gathering or wine party.